Do you want to DJ on Subtle FM? To add to our growing list of graduate benefits LSA alumni can now have the chance to DJ on Subtle FM, a UK bass online radio station. We'll be carefully selecting the best UK bass music graduates to be showcased on our monthly LSA x Subtle FM radio show, starting in Jan 2019! Genres include Drum & Bass, Jungle, Dubstep, Grime and anything Bass! Broadcasting from Hackney, London, Subtle FM has been pushing young and fresh talent since its birth in 2016. With a range of DJ’s and presenters coming from all different backgrounds, a warm and friendly community has been established. Subtle FM allows a home and platform for everybody to have fun and express themselves comfortably. LSA became aware of Subtle FM recently after their online DJ streams have been getting lots of attention. We really admire their dedication to music and high level of quality, not just in their studio set up with all the latest Pioneer DJ equipment but in their ethos as a station and how the support emerging talent. 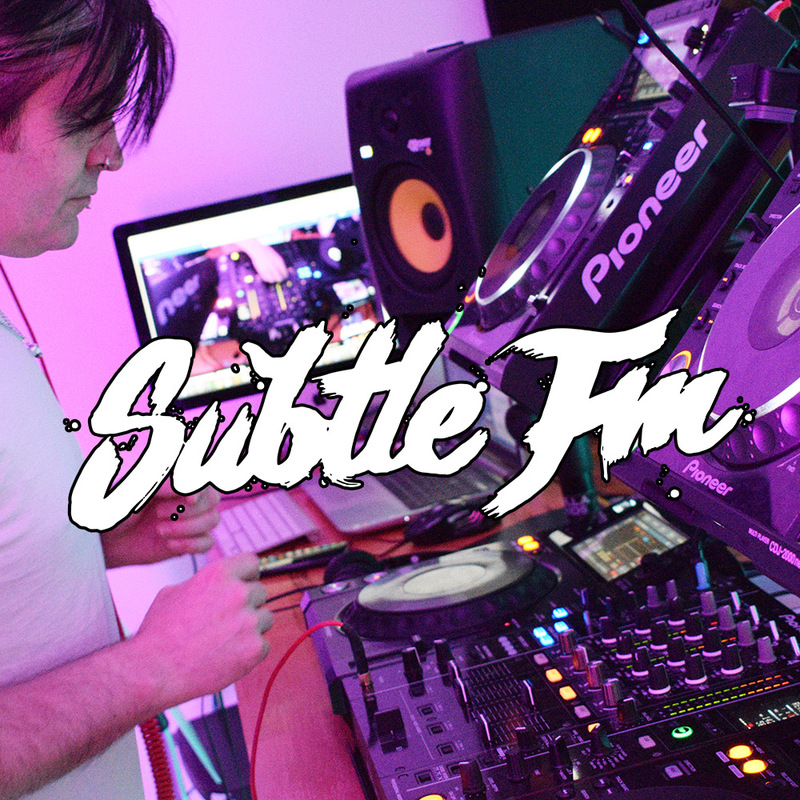 Do you want to DJ with LSA on Subtle FM? If you would like to DJ on LSA's monthly showcase on Subtle FM you need to graduate from our full DJ course, including the Beginner, Intermediate and Advanced levels, you should also submit a mix suitable for the station to us either on social media or by email. Chat to your tutor for more information or contact us.